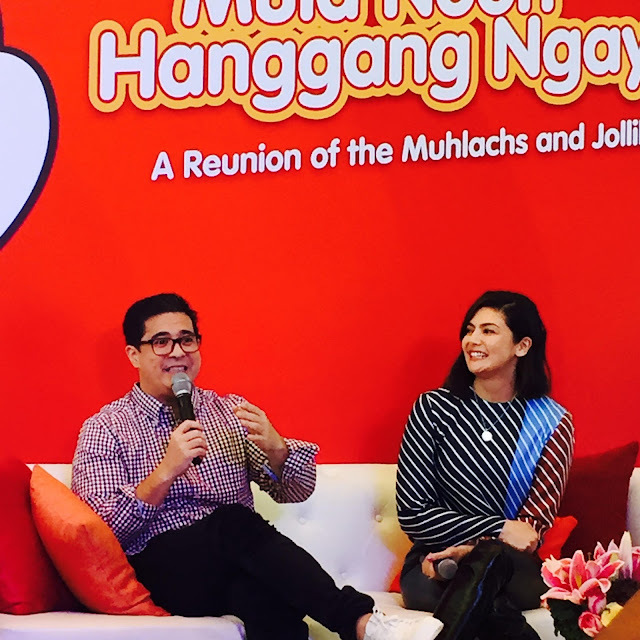 Jollibee's latest Chickenjoy TVC "Mula noon, hanggang ngayon," is a testament to how the Muhlach family loves the famous fried chicken. 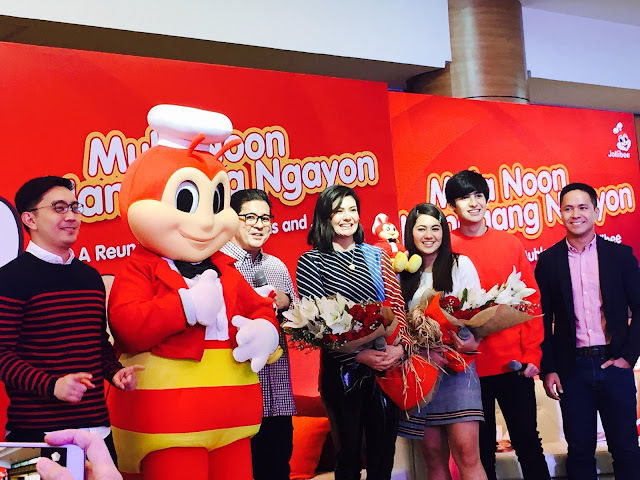 "Talagang mula noon, hanggang ngayon, Chickenjoy has been a constant presence in my life," Aga shared. 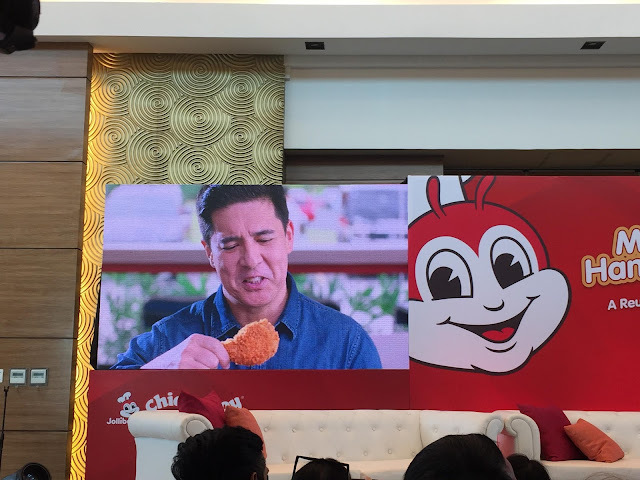 "Not only because of all the projects I did with Jollibee, but because it is really my favorite fried chicken. From the crispylicious skin to the juicylicious, malinamnam meat that you dip in the gravy, Chickenjoy really hits the spot when it comes to flavor na di ko malimutan." The family's love for Chickenjoy is evident in the latest TVC which began airing in January 2018. And thru the years, and several Chickenjoy commercials, Atasha and Andres grew up loving the fried chicken. "And the twins really do the "isa pa! isa pang Chickenjoy' thing because they really love it. They grew up with Chickenjoy, and they know that when it comes to fried chicken, talaga namang best sa sarap ang Chickenjoy," Aga added. 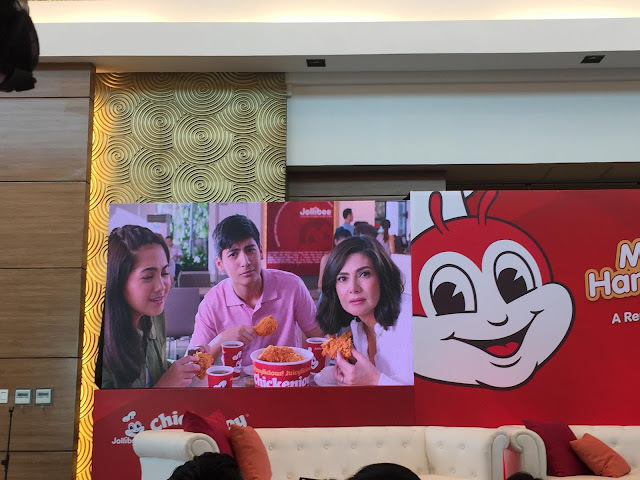 "Throughout the years, Chickenjoy has always been a classic favorite for many Pinoy families because of the unparalleled flavor and dining experience it delivers," said Cathleen Capati, Jollibee Marketing Director for Flagship products. "The love for our crispylicious, juicylicious, and gravylicious offering is something that one grows up with, and is eventually passed on to the younger generation, like with Aga and his family. This tradition of heartwarming family moments made even more joyful with Chickenjoy is something that we at Jollibee hope to encourage and foster for the years to come." 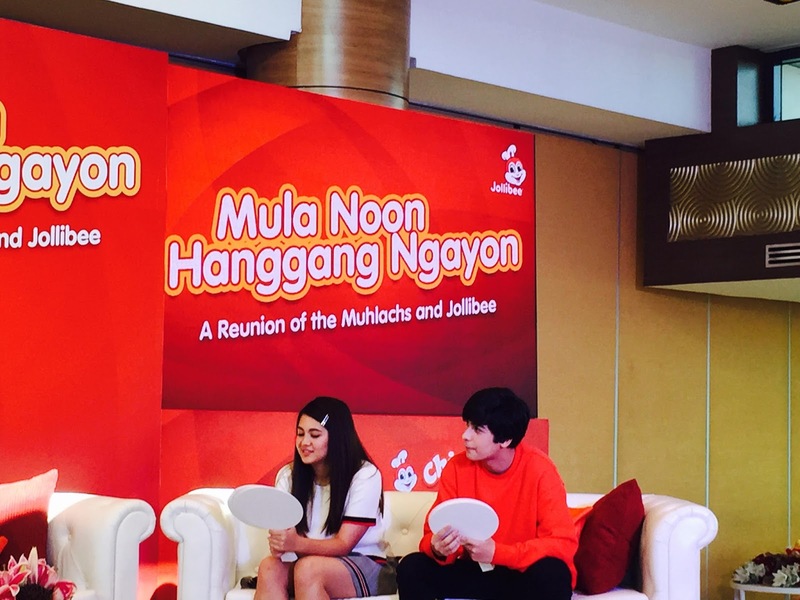 For the Muhlachs, Jollibee Chickenjoy is akin to a family bonding activity. Not only do they get to eat their favorite fried chicken, but they also get to catch up on what's going on with each other.